Canada’s shorelines need your help! This spring, the Great Canadian Shoreline Cleanup, presented by Loblaw Companies Limited, is the ideal opportunity for you to help clean Canada’s waterways & shorelines (any point where land meets water), ensuring their health for the wildlife & communities that depend on them. Over the last two decades, this national conservation initiative of the Vancouver Aquarium & WWF has removed more than one million kilograms of litter from our shorelines. If left on our shorelines, this litter would have had a serious impact on the health of our oceans, lakes & rivers – as well as our communities. 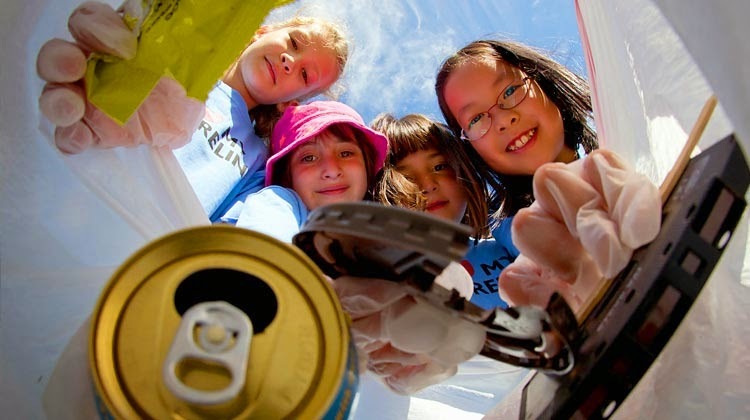 Join this year’s spring cleanup by organizing or participating in a shoreline cleanup in your community from April 1 – July 31, 2014. Register at ShorelineCleanup.ca.